As a tool trusted by over 1000 data teams, Periscope Data has been able to work with some of the best businesses in data and Business Intelligence. Many of our top users help their companies track metrics that are key to making effective business decisions. 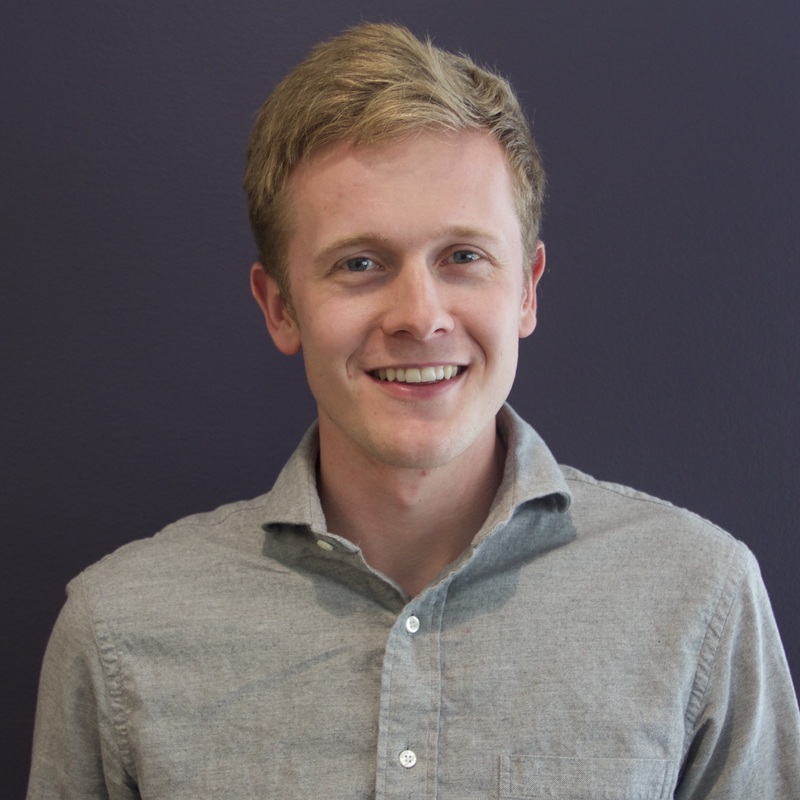 But the analysis doesn’t stop at helping their company find key business insights, the most critical Periscope Data users have created ways to improve themselves. 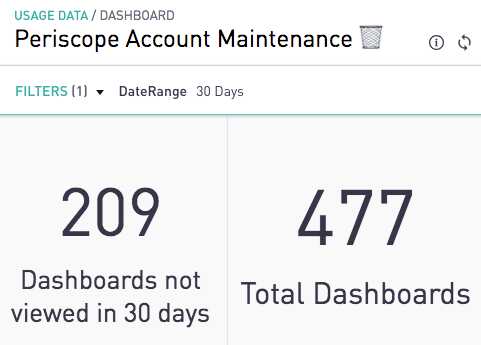 Data teams can use a Periscope feature called Usage Data that was built to help them create KPI on their own work. 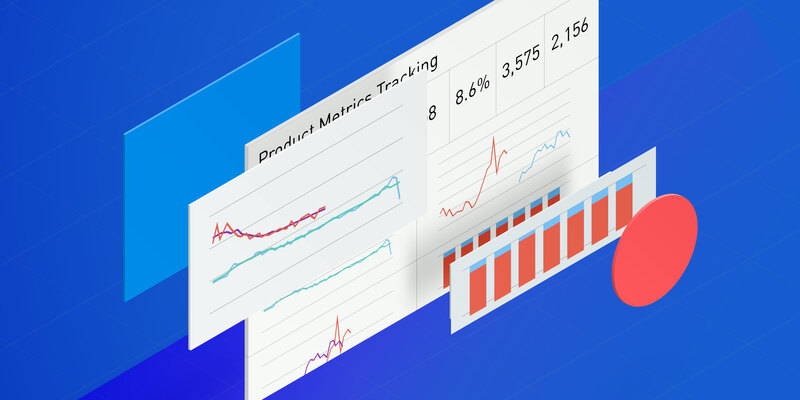 Through Usage Data, teams can track how much engagement their company has with analytics, how often different dashboards and charts are being used and many other important questions. 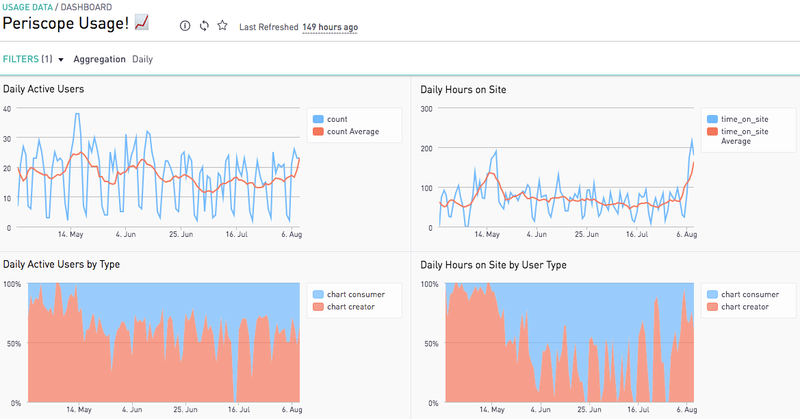 In a recent blog post, the Data Science & Infrastructure team at Plaid explains how their team answers one important directive that data teams are accountable for: fast, high-performing analytics at scale. Here is a summary of their analysis along with other KPI that data teams have found useful to benchmark themselves against in Periscope Data. Periscope Data allows you to easily query data directly from your database, but not all queries are created equally. Through Usage Data, our customers are able to see each query issued with important information about which database it was directed to, how fast the query ran and when the query was issued. As a result, they can start to create summary statistics around the experience users have when refreshing charts. Plaid has done a phenomenal job building out this concept to an even higher degree. In their post, they detail how they bucket the different query experiences for their end users based on their return time. They then tracked this information over many months as they worked to make their user experience faster by building data infrastructure optimized for their analytics built in Periscope Data. Through Usage Data, they could see the most important queries to prioritize. Their metric around time spent waiting on data is a great optimization statistic that could help any data team! Having a fast user experience is important to making sure people continue to want to use data, but it is also important for data teams to know how many people enter the platform. Some of the most common metrics for product teams are Daily Active Users (DAU) and time on site. Periscope Data offers these through the time_on_site_logs which tracks whenever a user has a dashboard open in their browser, with a field to show if the tab is the active one open. With this detailed information, data teams are able to understand who is interacting with their analytics and what information people are looking at the most. At Periscope Data, we’ve seen this lead to data teams understanding if the sales teams are actually using the dashboards that were built for them. With this knowledge, they know that they have been successful in providing analytics the team finds useful, or they learn that they still have work to do. 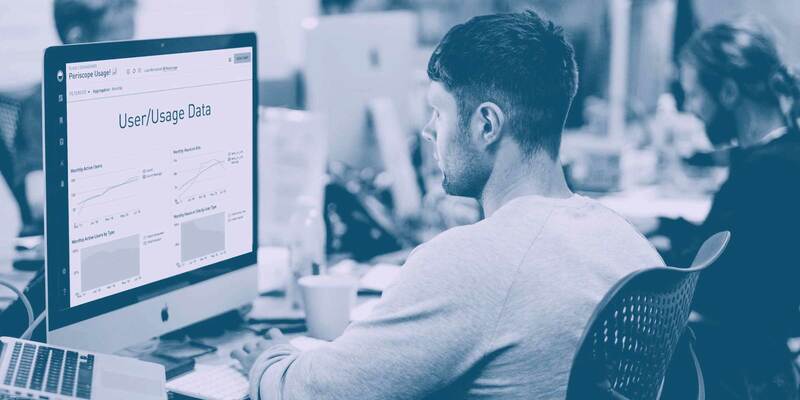 If the data team finds that they need to boost engagement, they can either spend time training the sales team or iterating on dashboards to make them more relevant and intuitive. Periscope Data is a great sandbox to explore data and build new analysis. Analysts use the platform on average 4-6 hours a day to easily create new dashboards, new charts and new insights. However, with the ease of building new objects comes the important task of reducing the clutter to make sure that only the most relevant and accurate data is presented. Therefore, one important task for data teams is to make sure that charts and dashboards get consolidated or deleted when they are no longer relevant. With Usage Data, Periscope customers can quickly see the objects that are no longer being used. They can then spend time manicuring the site to ensure that the dashboards are concise (not too many charts) and used by their company. If you’re interested in learning more about what Plaid and other customers are creating with Periscope Data, check out our community. It’s a great place to join our discussion about how to use data in creative new ways.